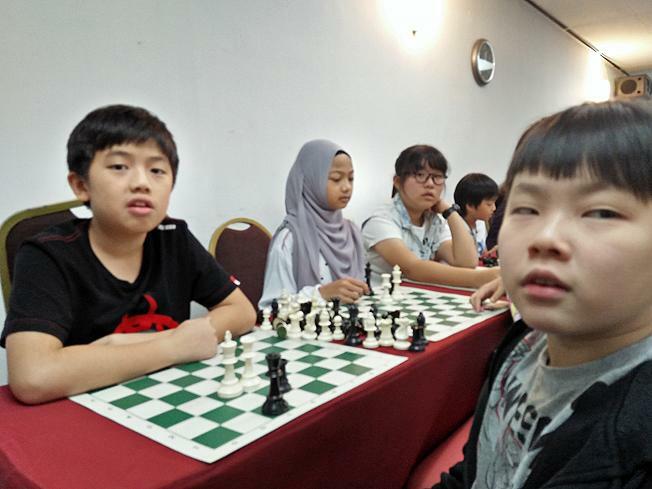 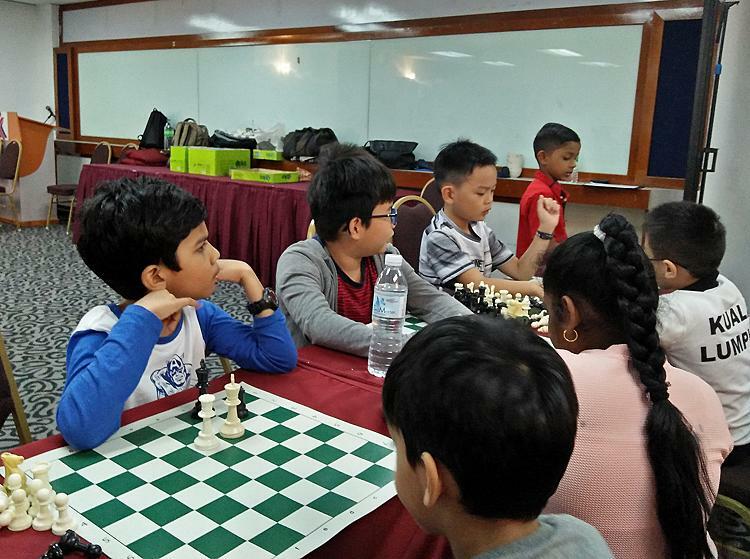 The year end Chess training camp took place on 4 & 5 December 2017 at the International Youth Centre in Cheras, Kuala Lumpur. 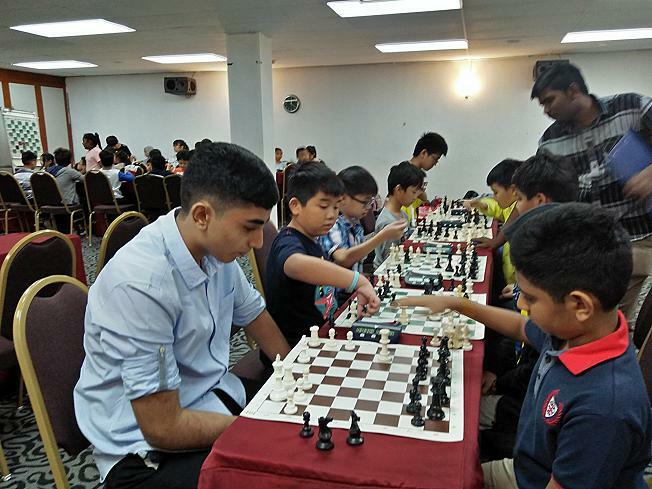 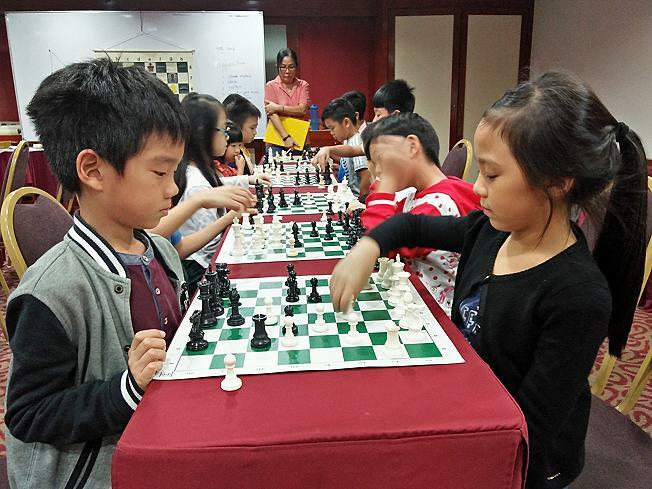 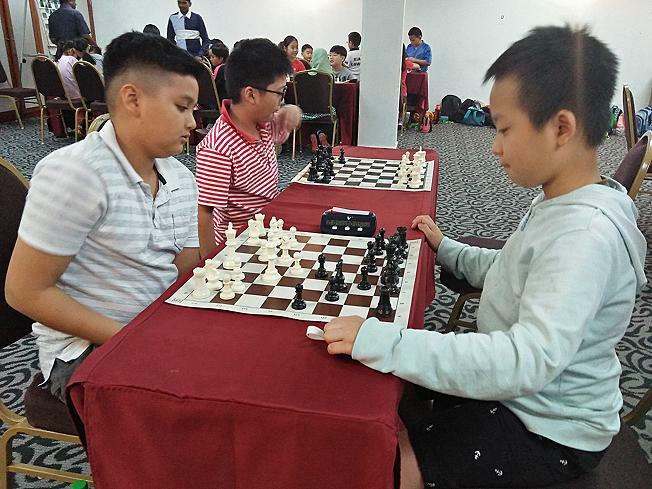 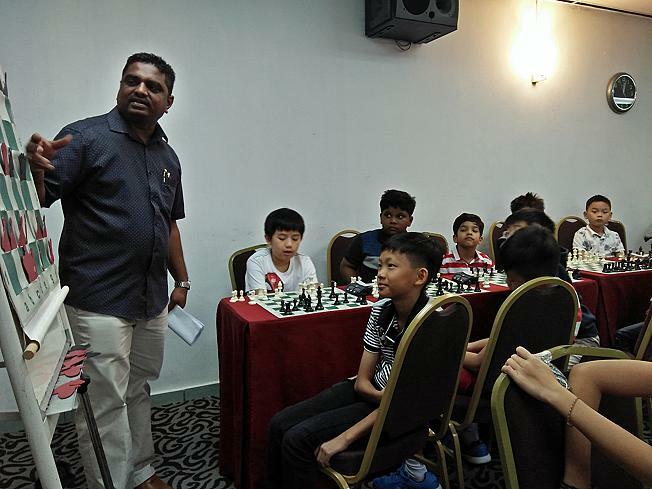 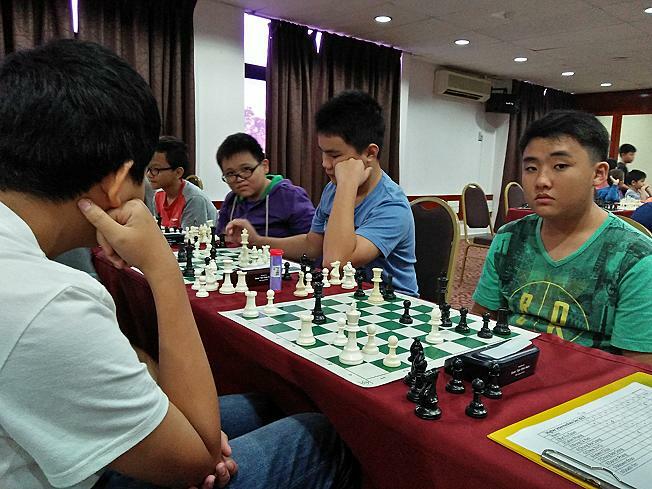 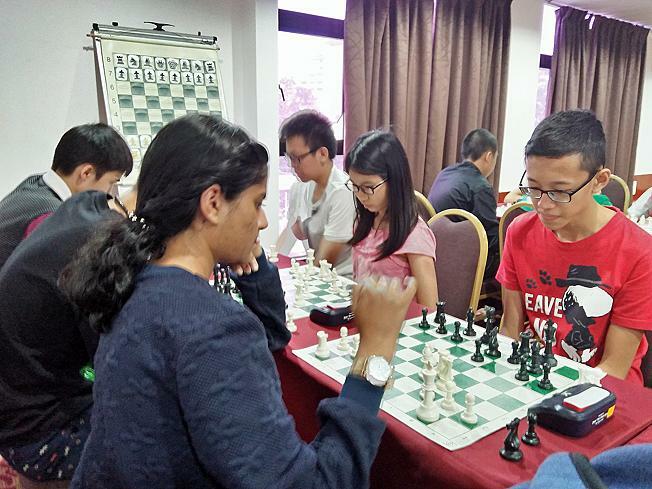 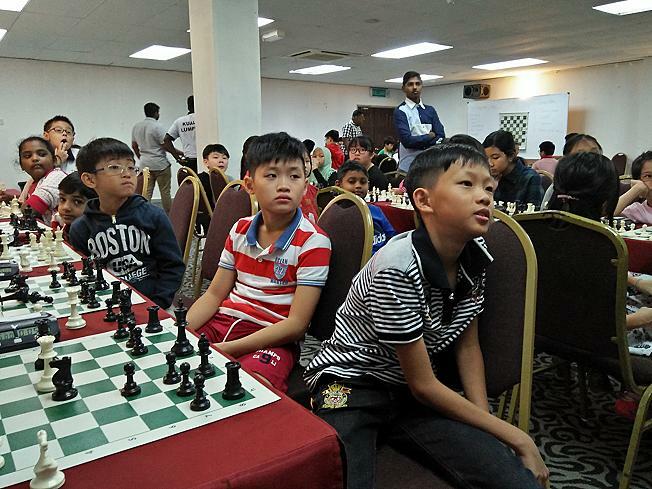 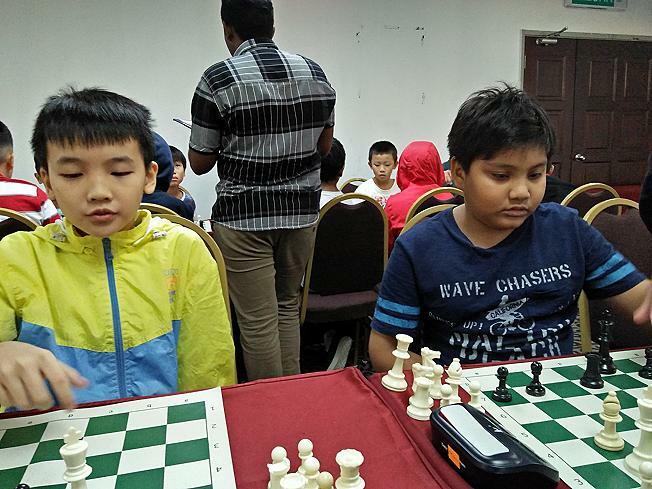 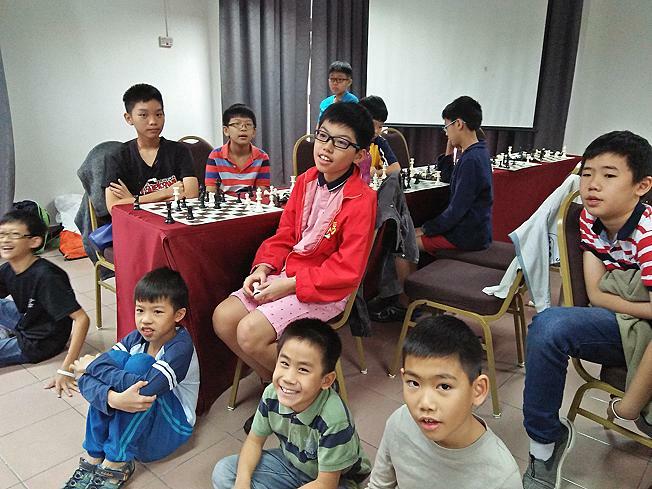 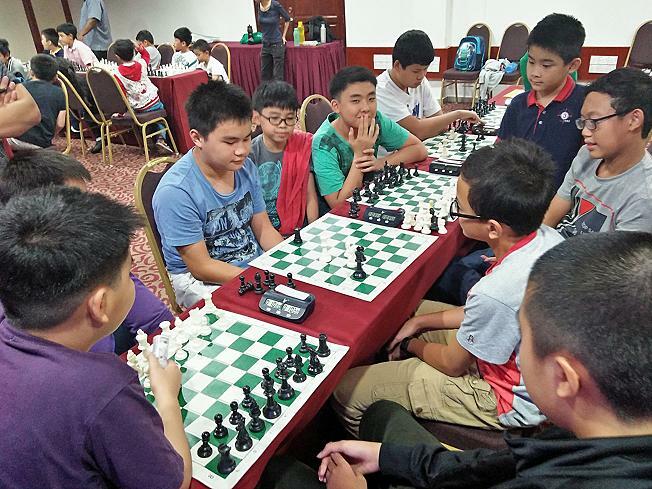 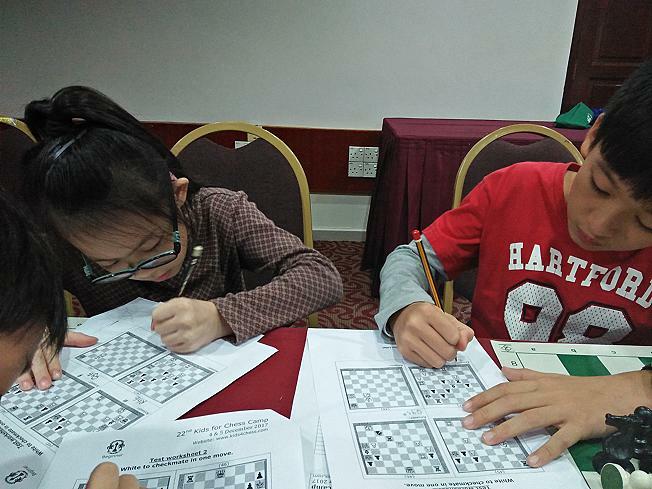 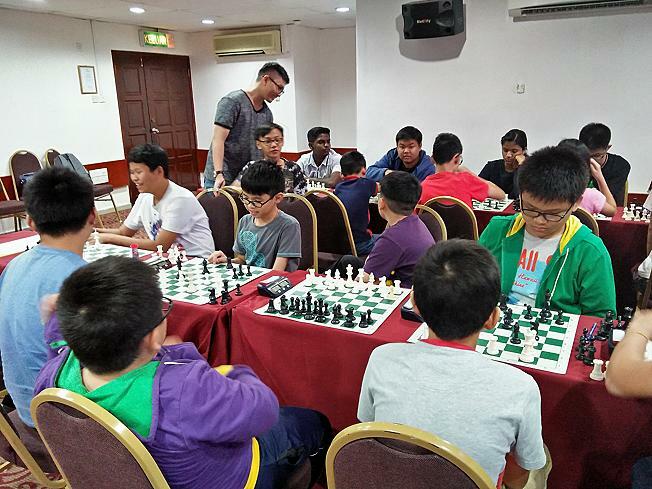 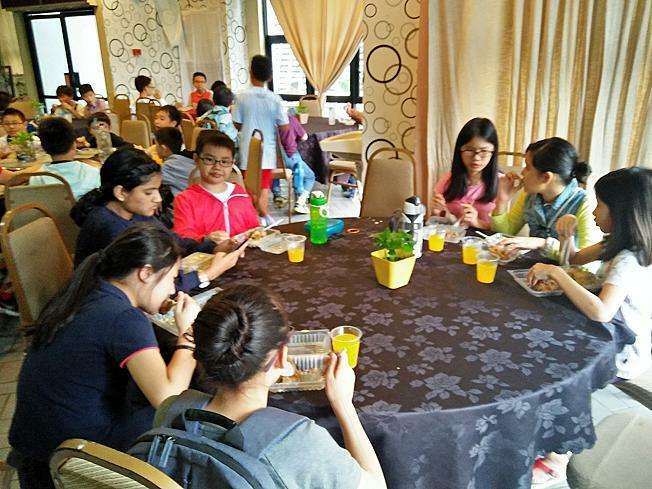 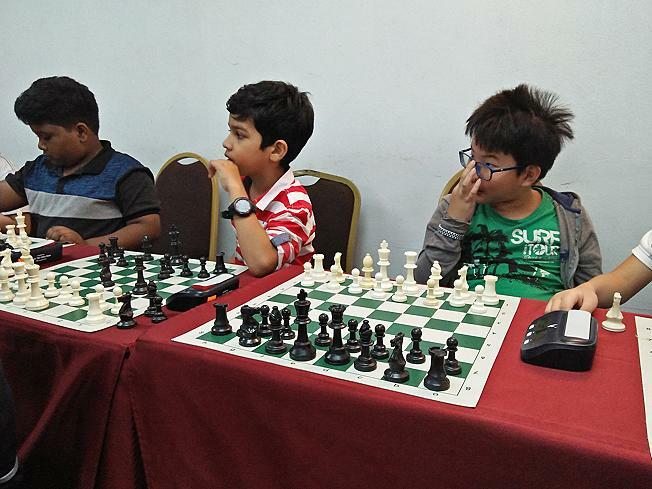 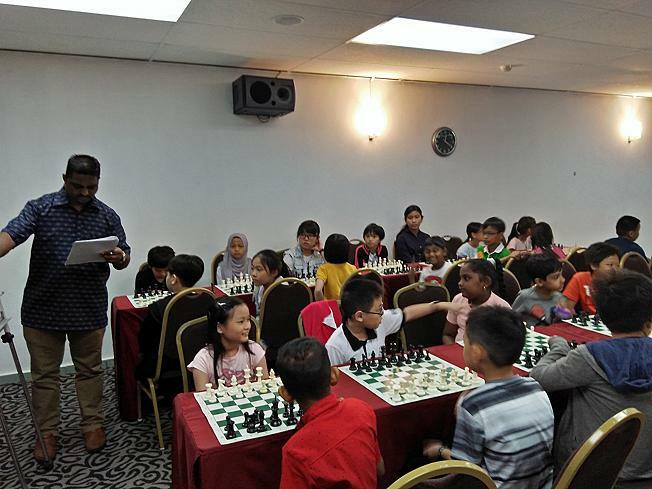 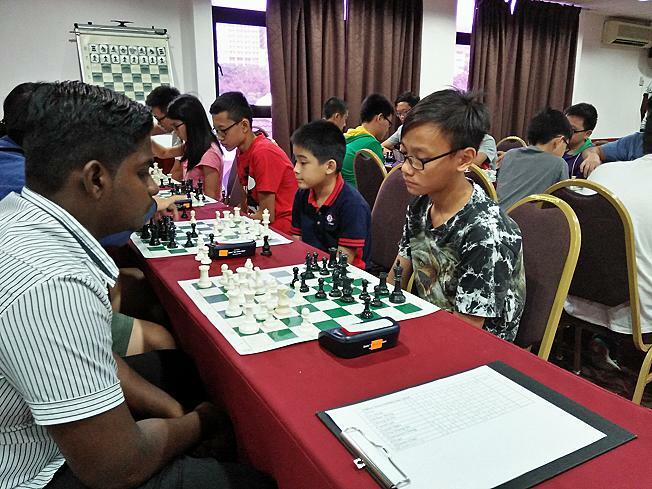 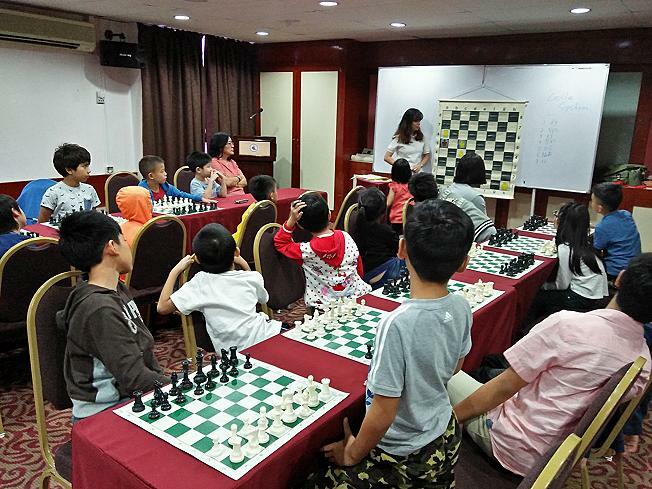 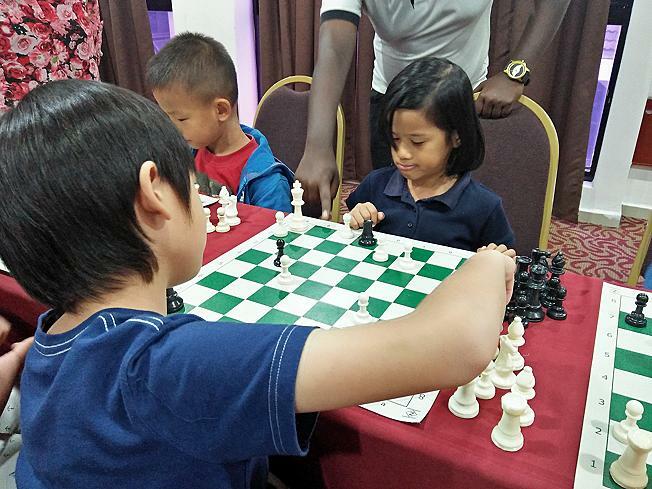 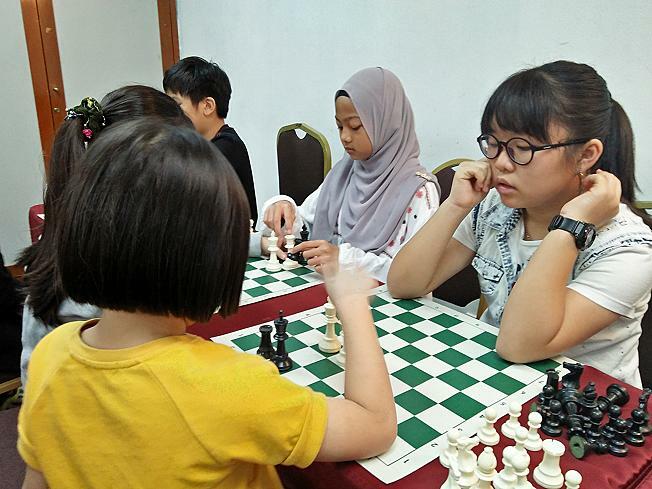 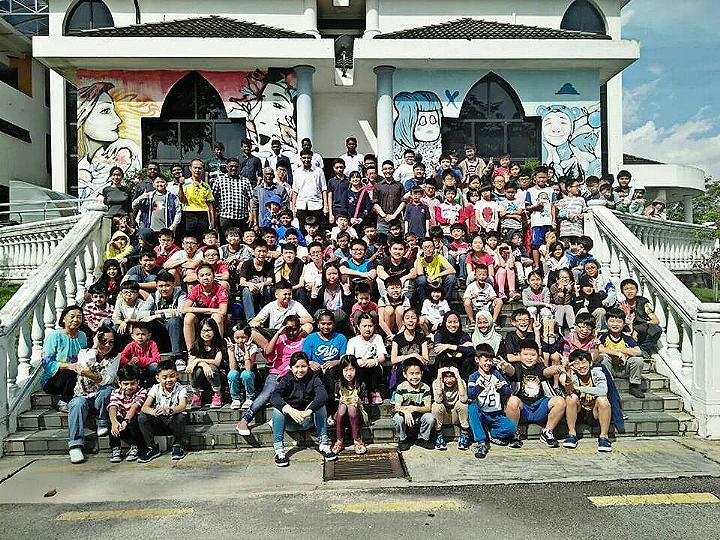 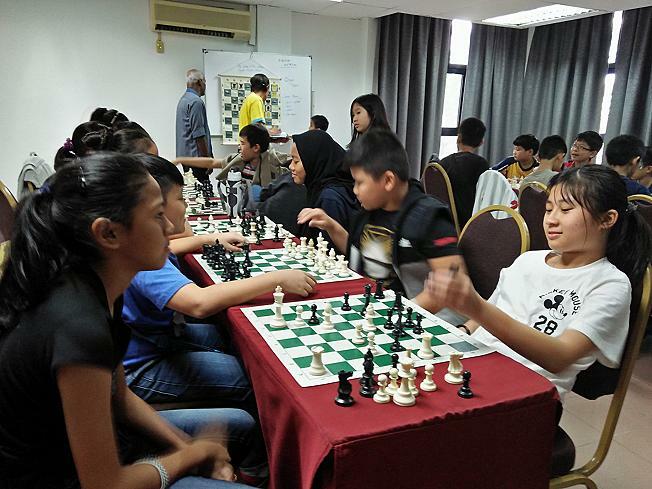 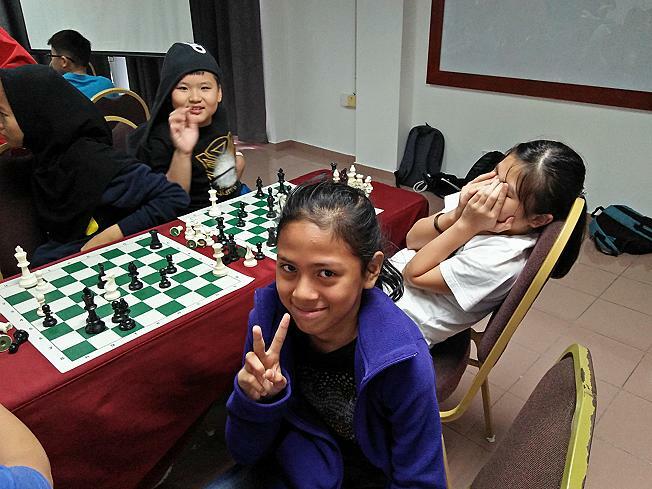 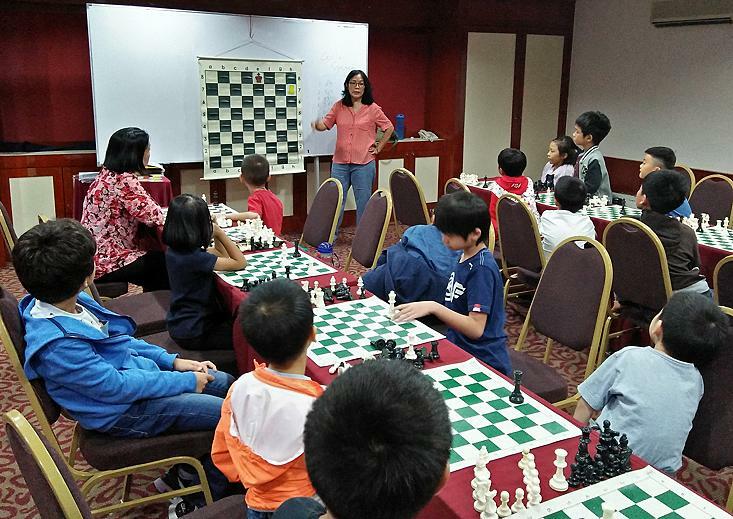 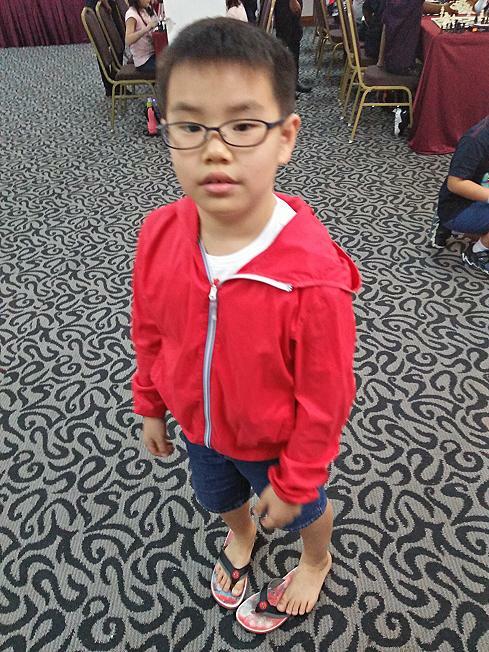 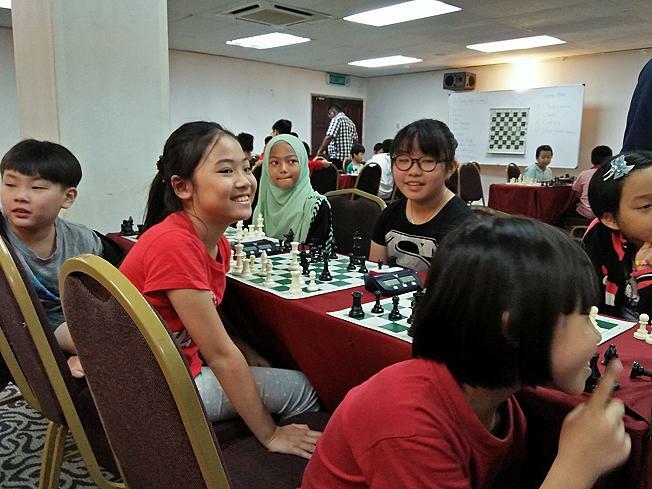 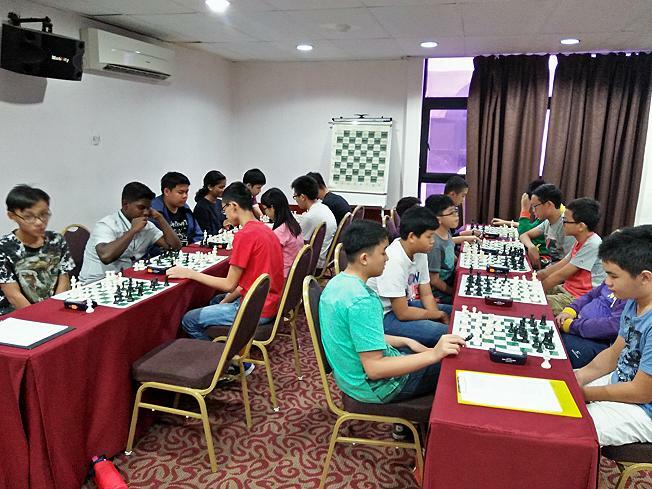 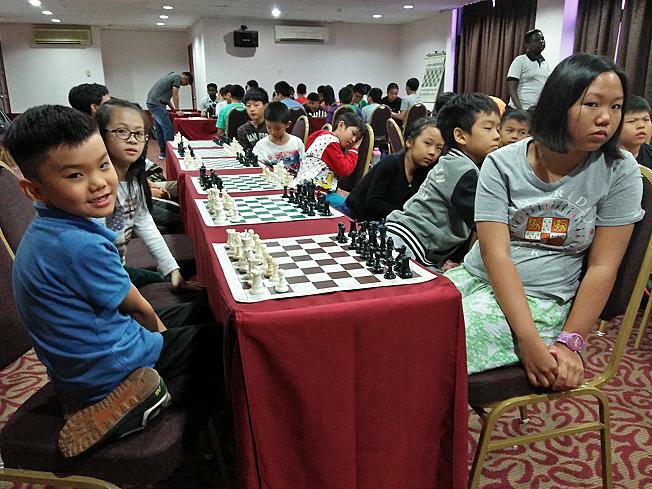 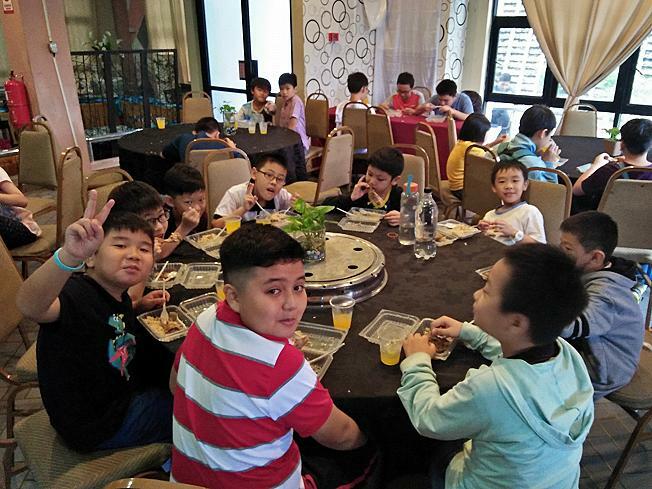 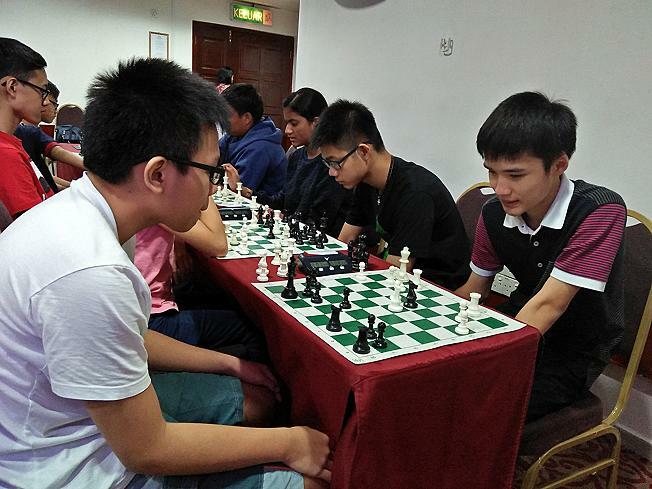 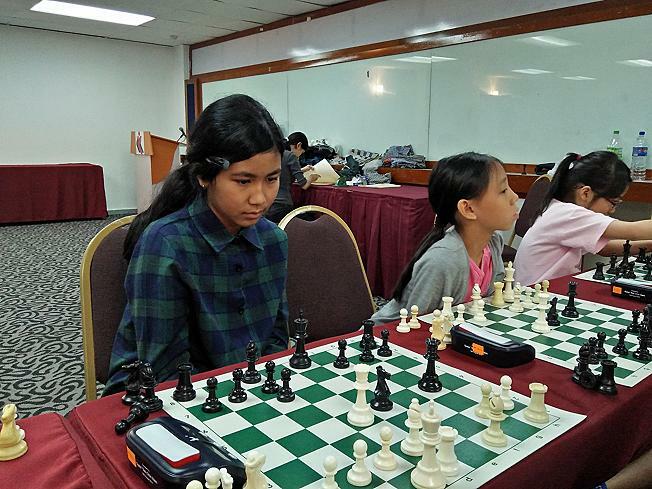 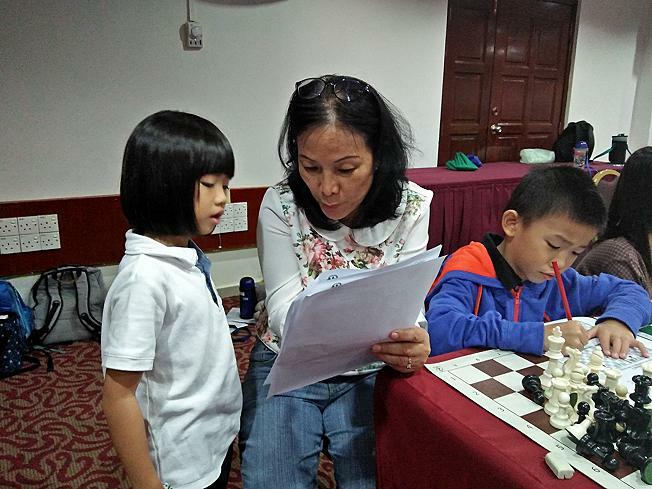 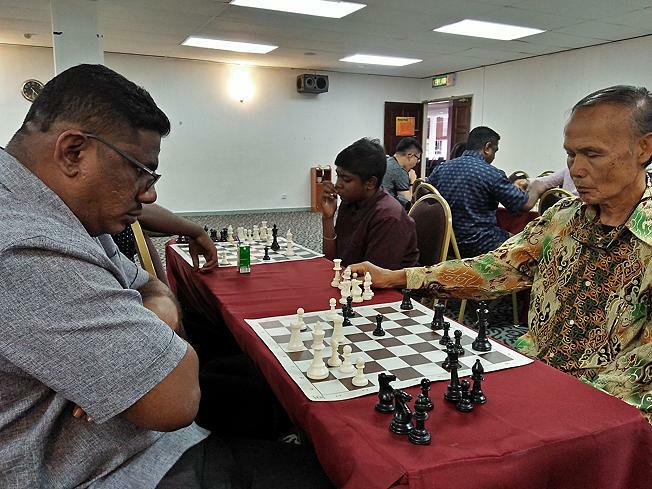 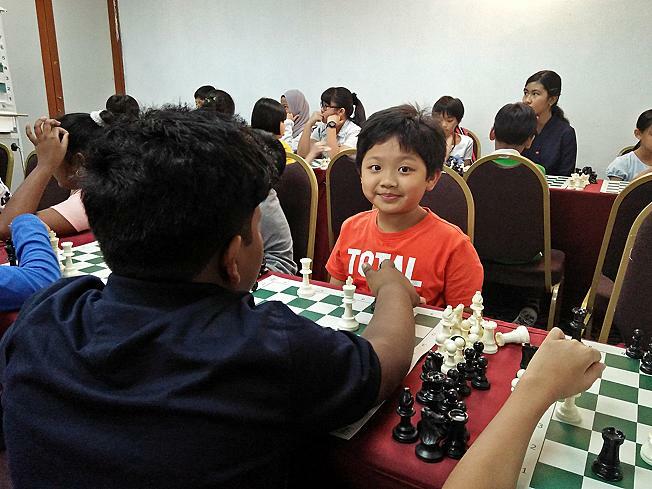 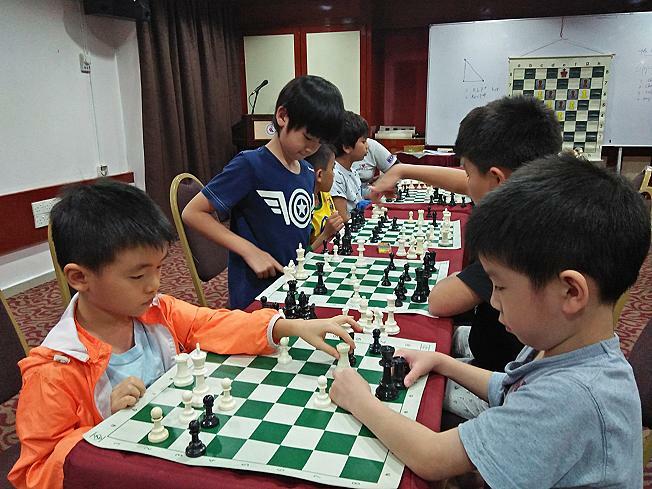 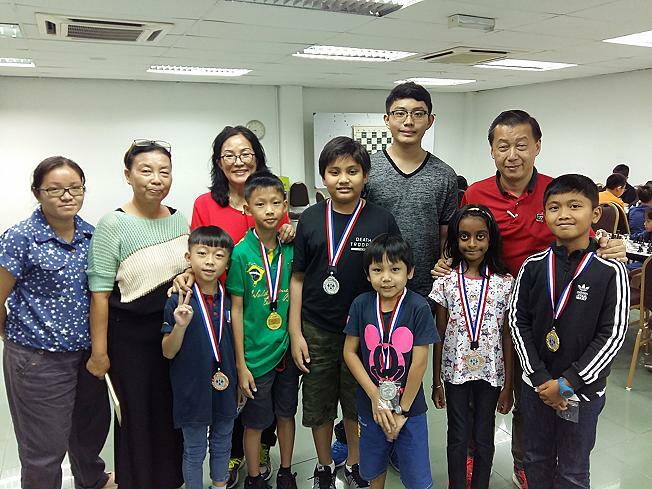 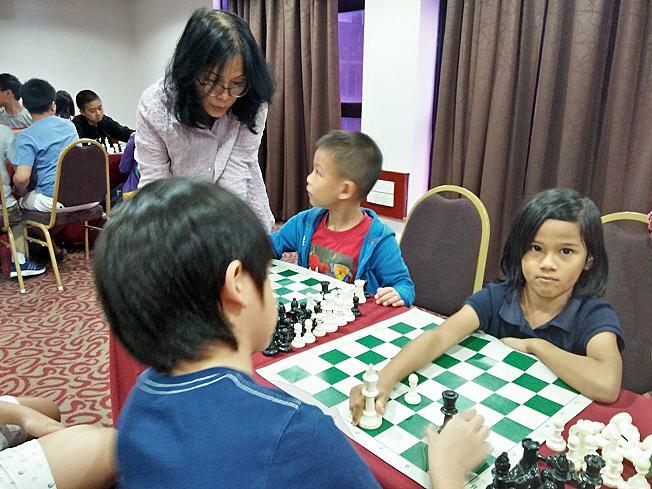 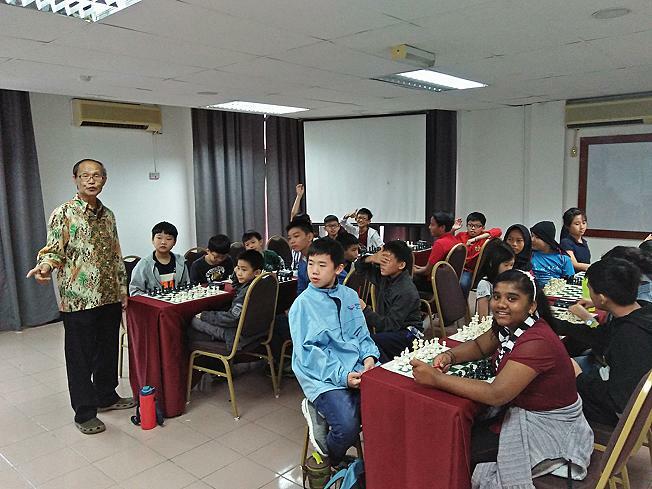 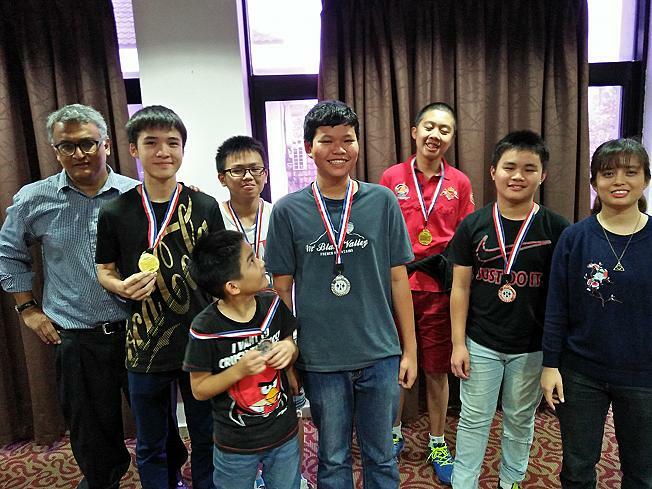 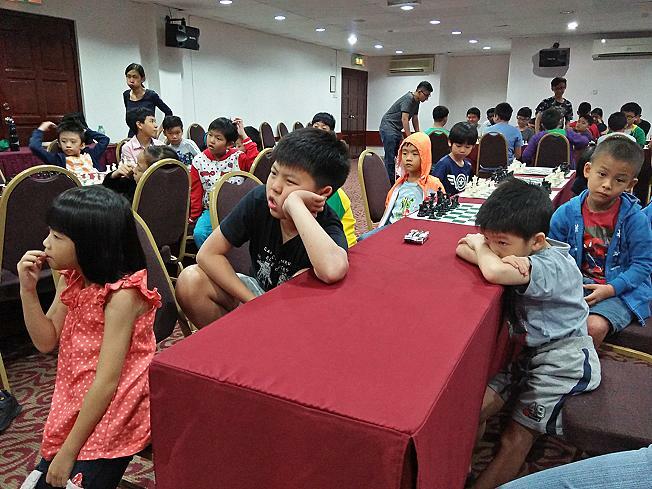 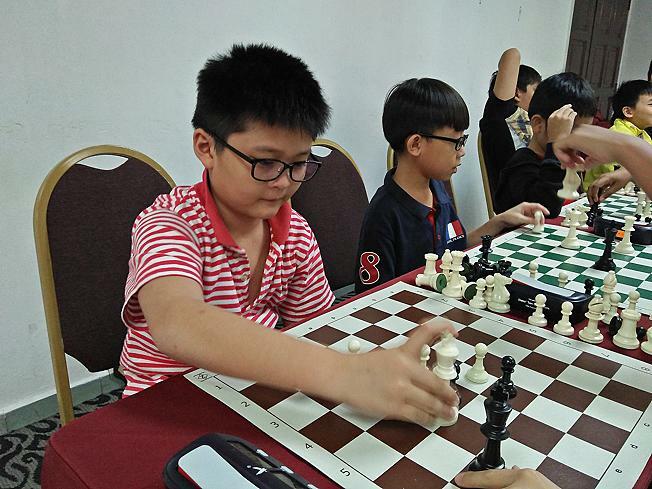 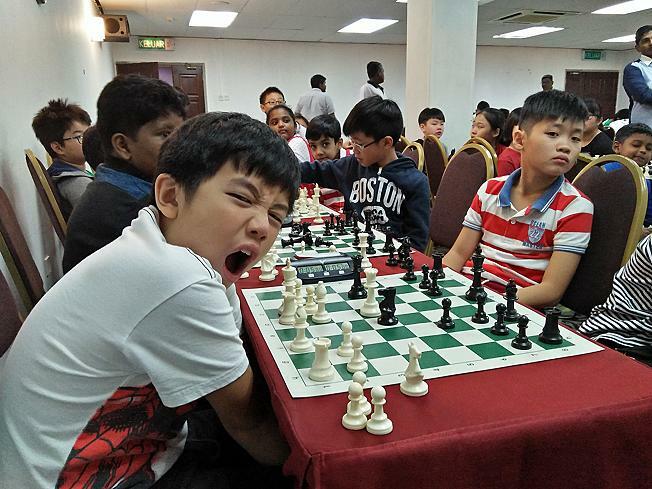 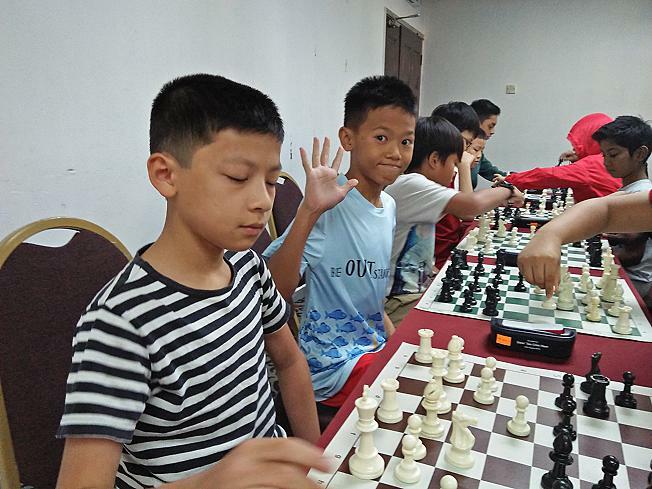 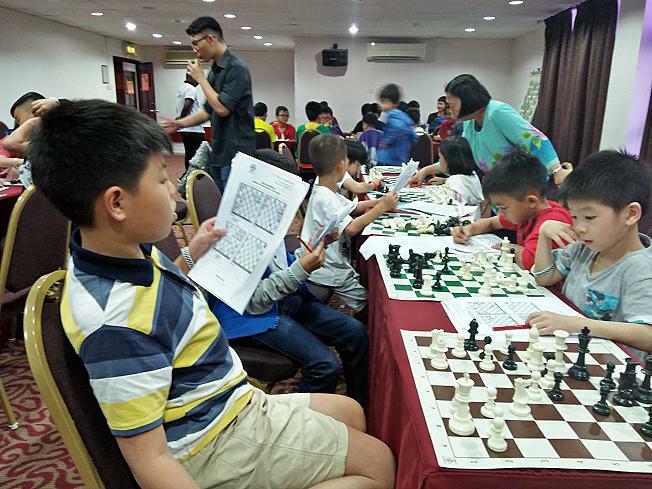 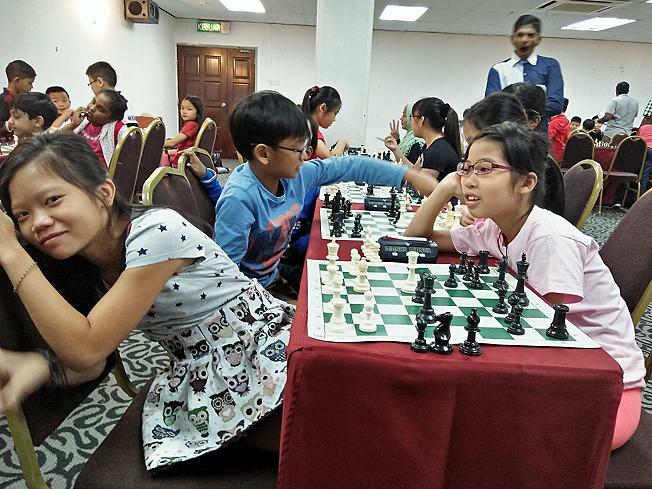 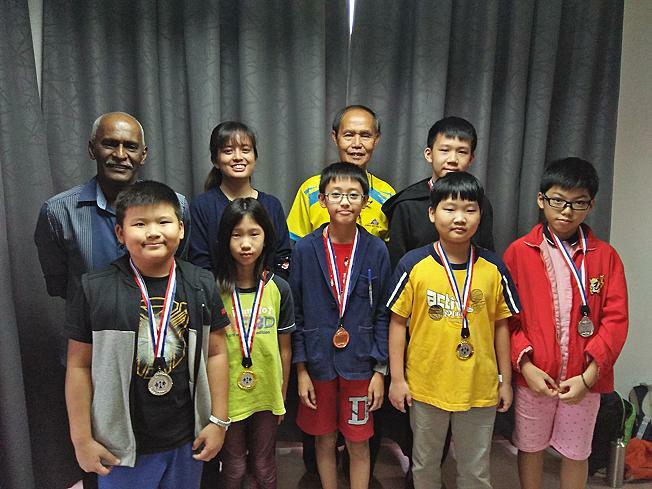 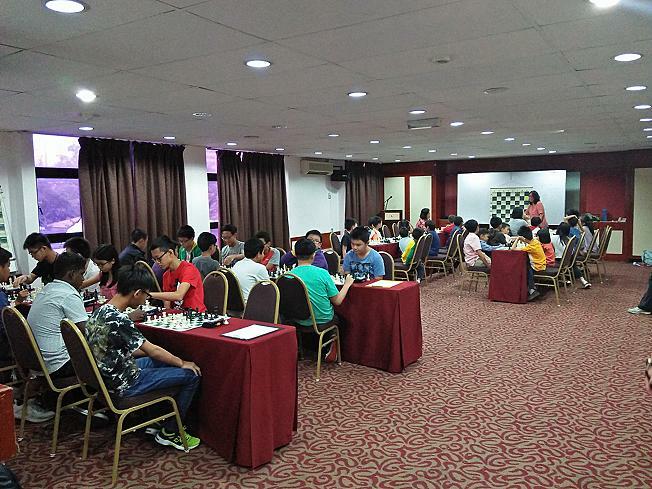 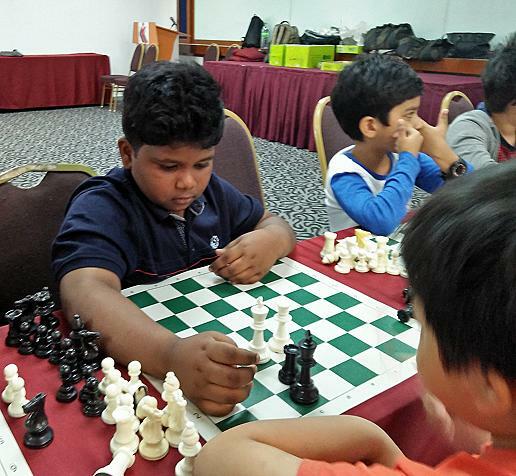 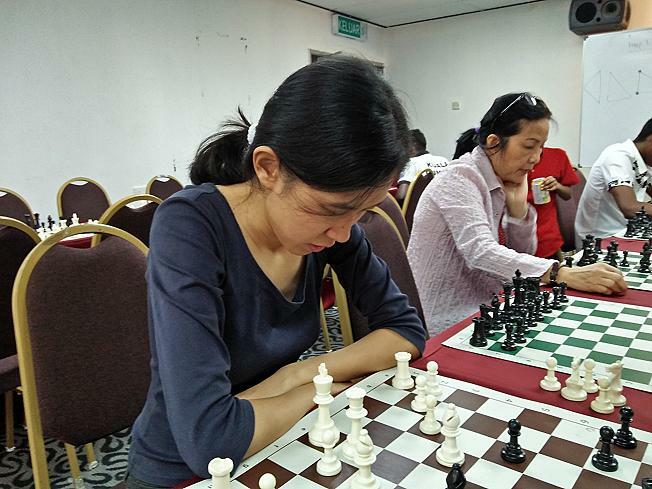 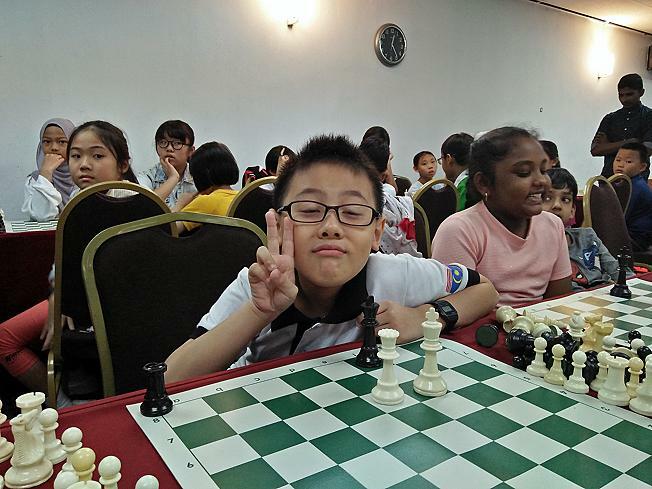 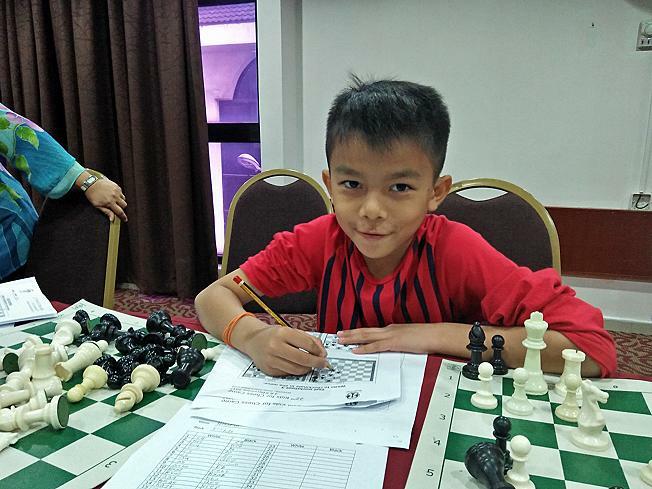 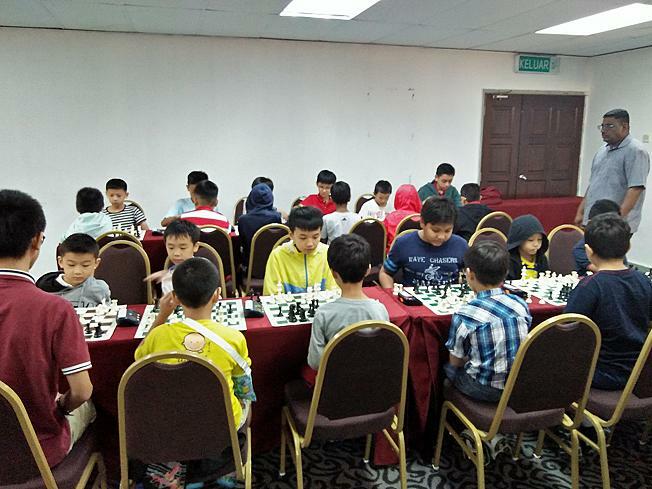 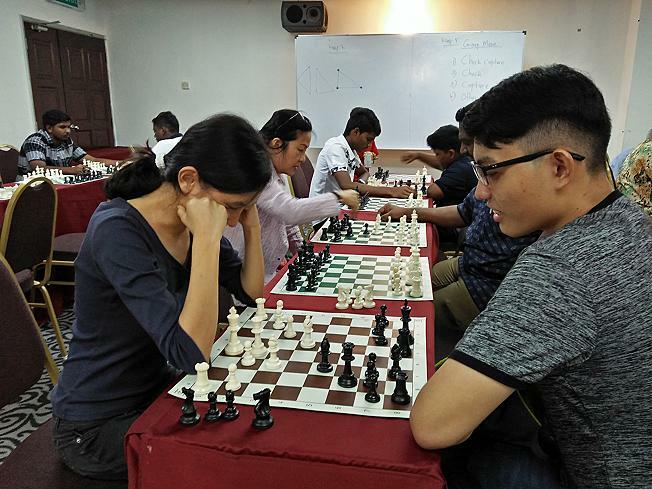 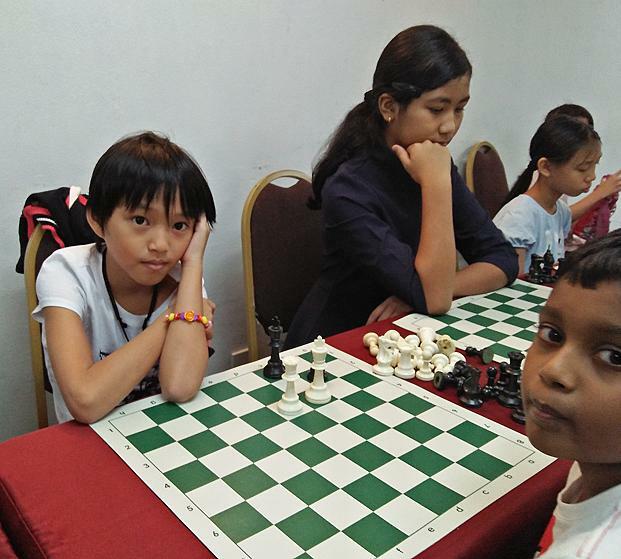 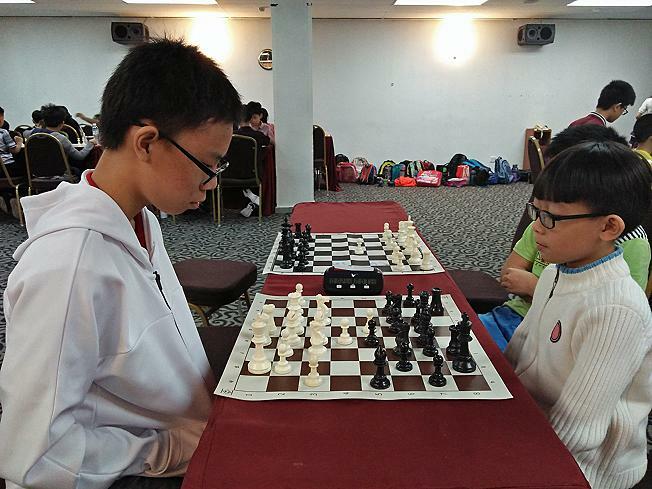 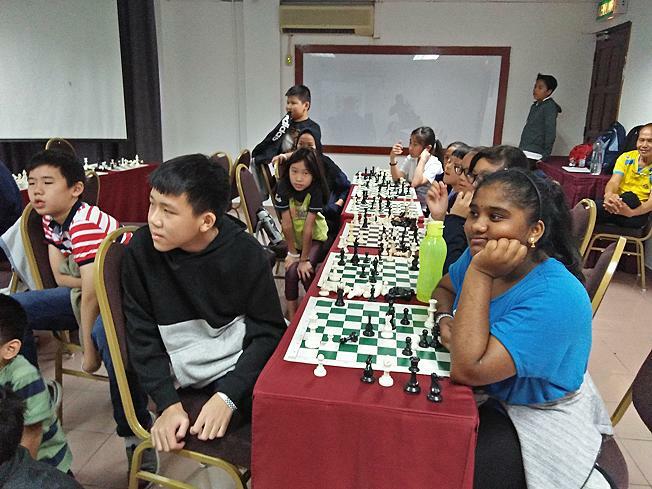 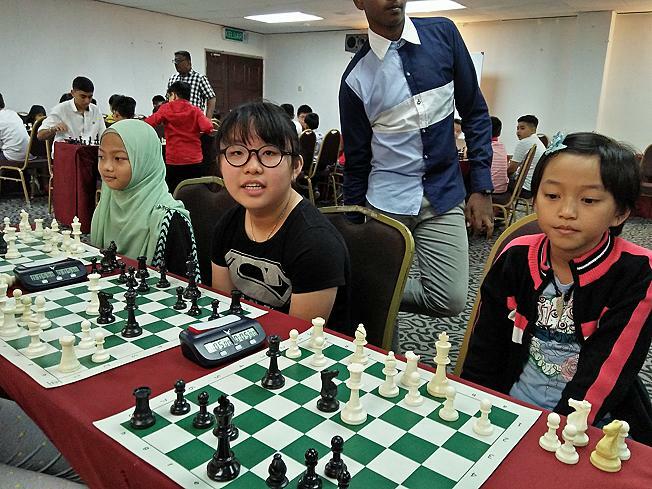 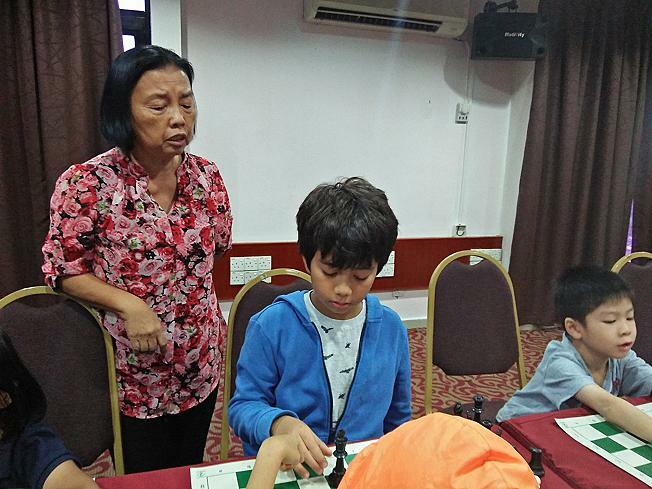 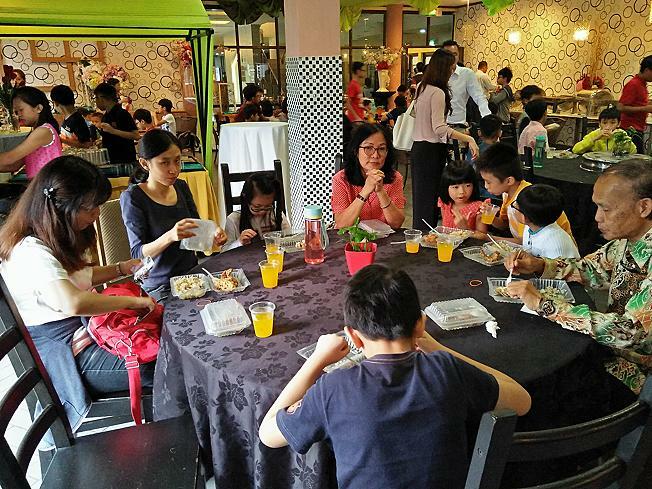 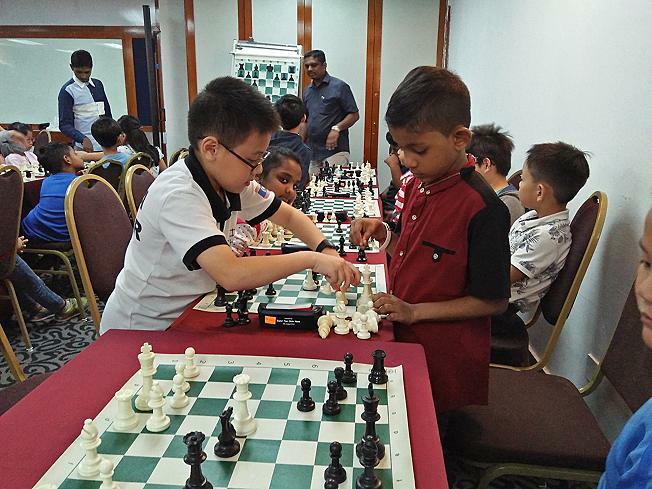 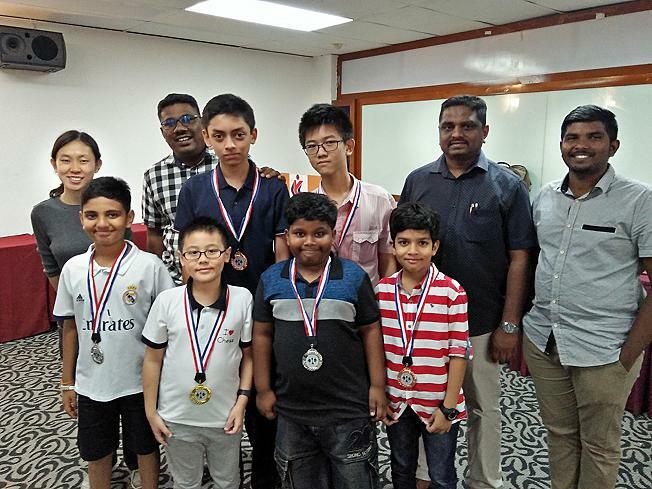 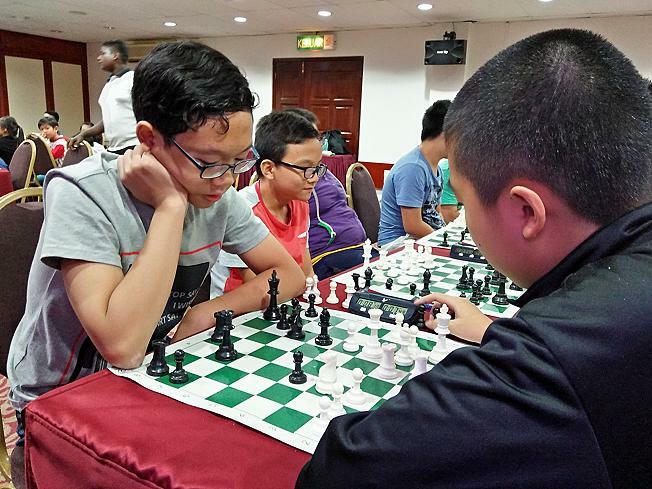 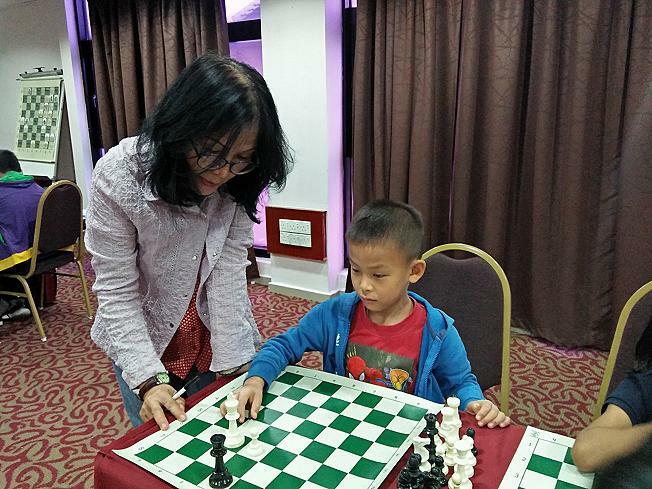 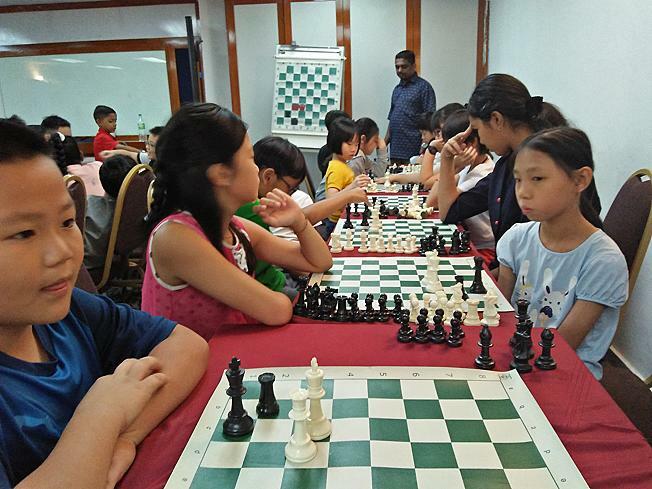 Organised by the Cheras Chess Academy, the Camp attracted more than 120 participants from five different states in Malaysia. 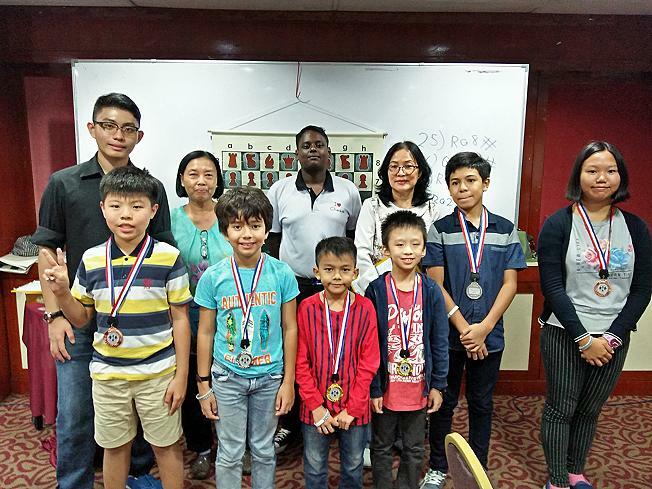 Headed by Fide Trainer & Candidate Master Collin Madhavan, the Camp had a team of qualified and capable staff which included Fide Instructor Olivia Madhavan, Fide National Instructor Ms Doris Wong, Fide National Instructor Genkeswaran, Fide National Instructor Kumaressan, experienced trainer Eddy Kwan and a number of very capable training assistants. 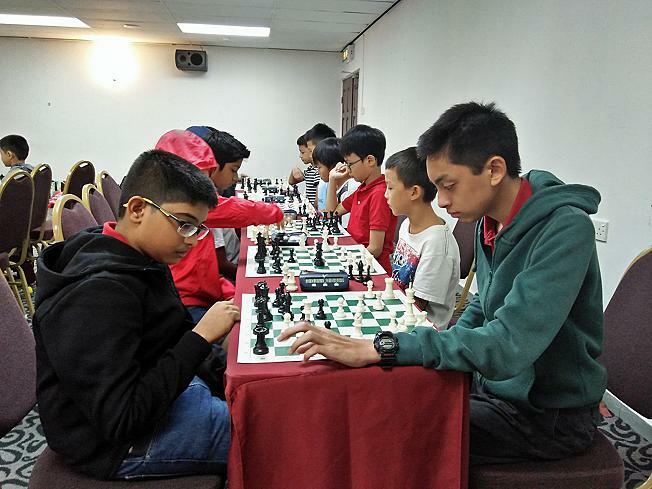 Here are some of the photos from the 2-day evemt. 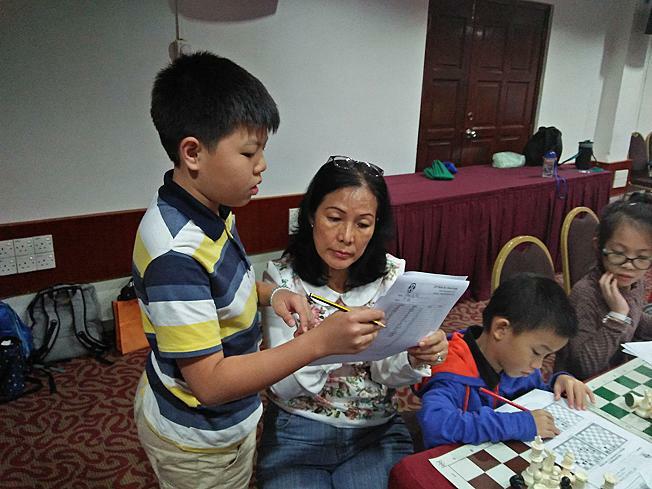 Coach Doris explaining to Liang on how to solve the puzzle. 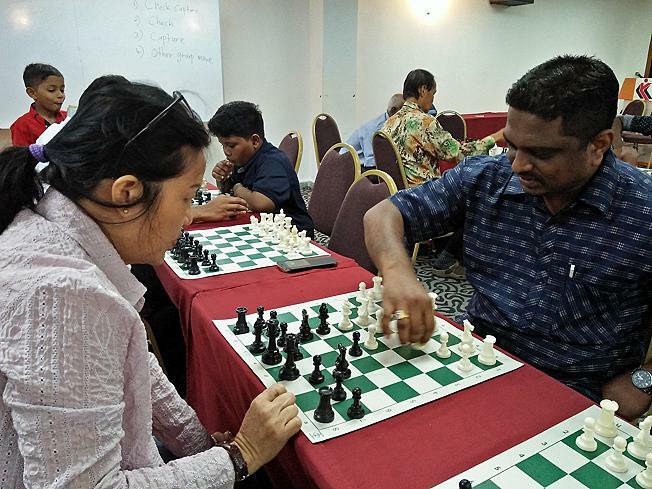 Fide instructor Olivia Madhavan is on the right.